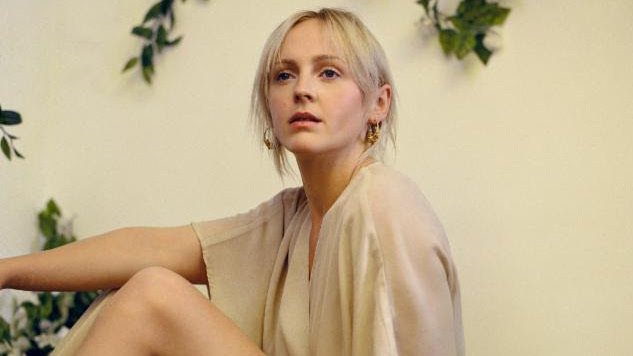 Season four of BBC’s Peaky Blinders came to a close last night, and to round out the season, they enlisted Laura Marling to cover Bob Dylan’s “A Hard Rain’s a-Gonna Fall,” from 1962’s The Freewheelin’ Bob Dylan. Marling’s voice is more soothing than Dylan’s, but still as commanding, as she blends her vocals over rollicking acoustic guitar punctuated with electric strums, building with intensity from start to finish. The crime drama series previously tapped Jarvis Cocker and Iggy Pop to cover Nick Cave’s “Red Right Hand,” the theme of the show, to appear in last week’s episode. Revisit their rendition of the song here, and listen to Marling’s cover of Dylan’s classic below. Back in March, Marling visited the Paste Studio to play a few cuts from her newest album, Semper Femina. Find a performance from her session underneath her cover, and read our review of the album here.